Galaxy suites offers luxury accommodation, where the tradition of Santorini meets the elegance of the modern world. The suites are an ideal selection for luxury stays, honeymoons, anniversaries, romantic escapes and special occasions. Relive your romance! The modern and honeymoon suites were built according to the high standards of the modern world. 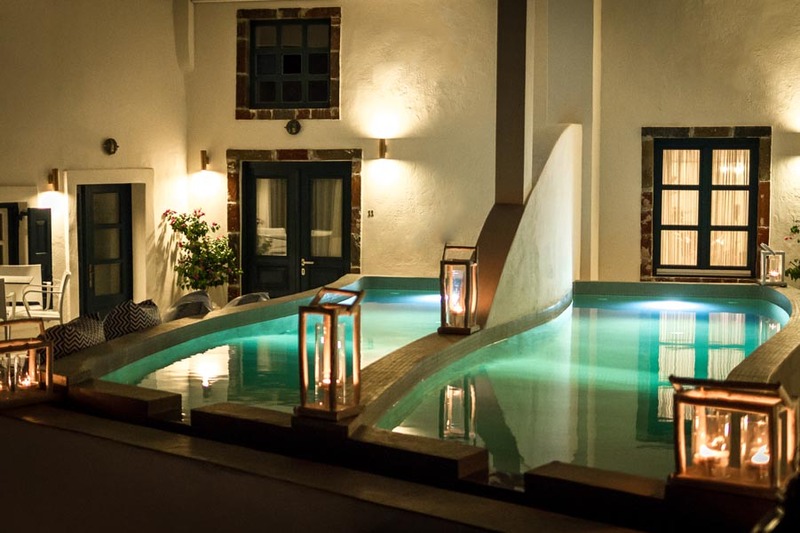 The Grand Cave Villas are carved in the volcanic rock of Santorini, after the restoration of an old wine cellar built in 1836, according to the architect of the island. All the suites combine with harmony the tradition and the modern facilities. 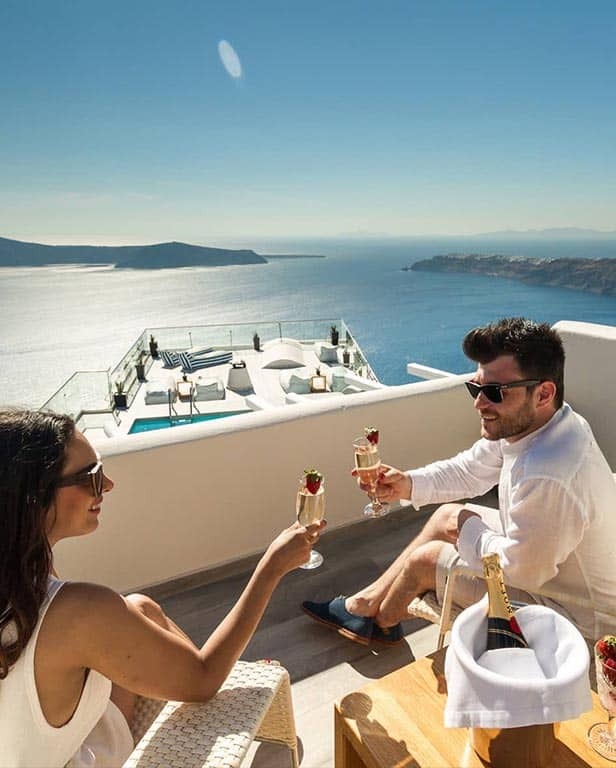 Galaxy suites is located in Imerovigli, at the highest point of Santorini’s Caldera, offering exclusive views of the volcano, Oia and Thirasia. Imerovigli is a quiet village, where you can enjoy the Panorama of the Sunset in the Caldera right in front of you.